Personal series blenders, made with on-the-go needs in mind. Classic series blenders are reliable and rugged, for straight-forward usage. The Next-Gen Vitamix Blenders are the most powerful and quiesest machines Vitamix offers. 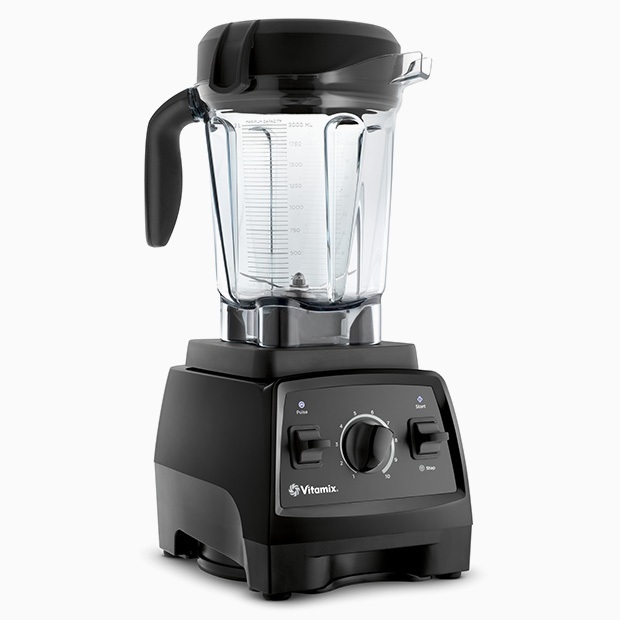 The Vitamix 5200 is one of the most popular high powered blenders thanks to it's power, price point and reliability. 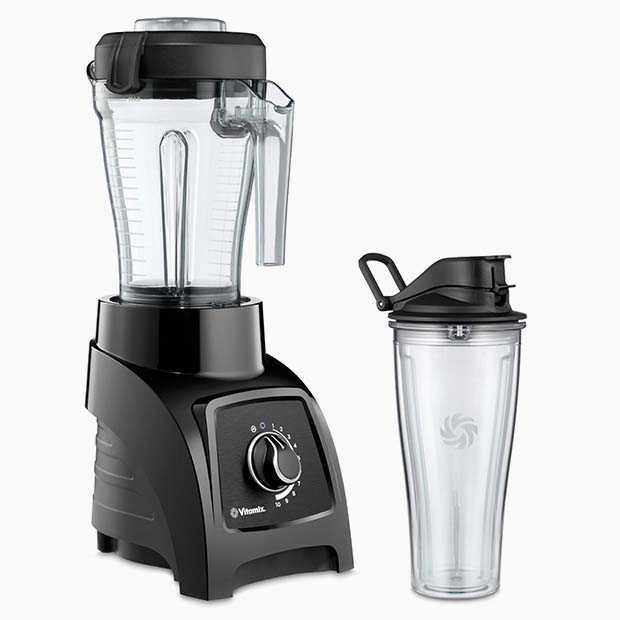 The 5200 is a C-Series blender that comes with a 7-year warranty and packs a serious punch with the included 64-ounce Classic (tall) container. If someone is looking for their first high powered blender and on a budget, this is the blender I'd recommend for them.